Hey Hey Hey! 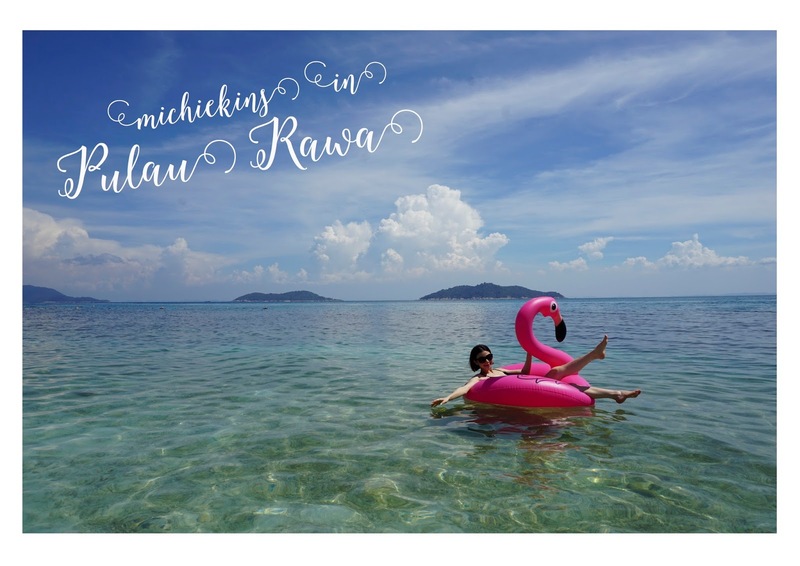 I couldn't believe that I'm Nuffnang blogger of the month, when I received an email from Nuffnang about this, I was shocked but very very happy * rainbow splashing *! 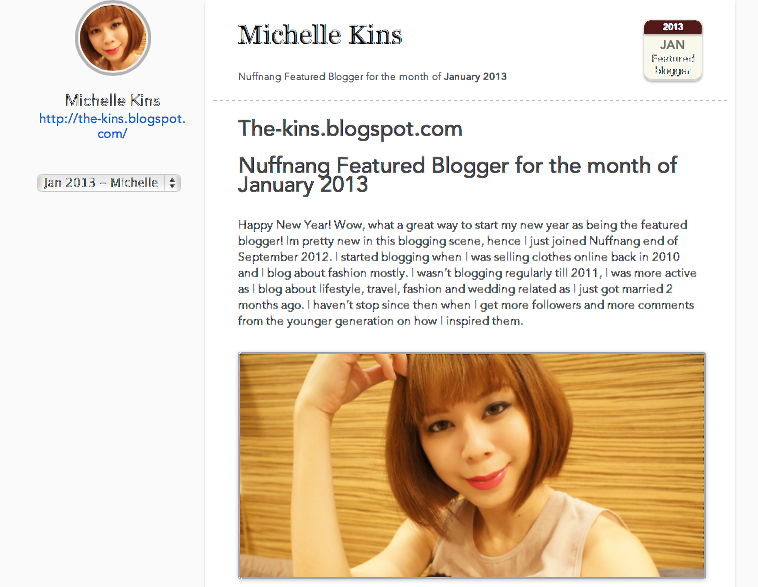 Im fairly new in Nuffnang and I felt so honoured to be the featured blogger for the month of January! Thank you Nuffnang :) What a great way to start my 2013! 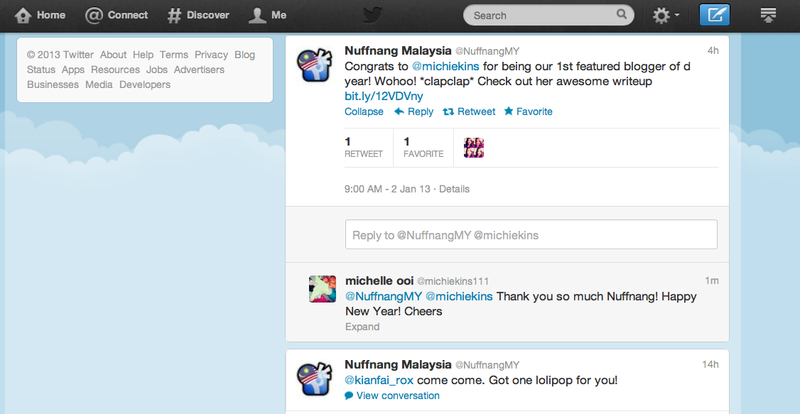 Not only that, I will be on BERNAMA Radio TONIGHT!!!!!!!!!! GASSSSPPP~ to be honest, Im seriously freaking out, I hope I wont slur or say anything stupid! I am seriously not good at LIVE interviews! So, remember to tune in to BERNAMA FM 93.9 in the Klang Valley, Johor and Singapore as well! I will be on air by 9.15pm, so now you all can hear my voice! Happy New Year once again! We celebrated at a good friend's new condo and we had the pool all to ourselves as the condo is still new and with no tenants yet. It was indeed one of the best New Year party I had in a long time and we had such an awesome view from the infinity pool. Cheers to 2013, world peace!